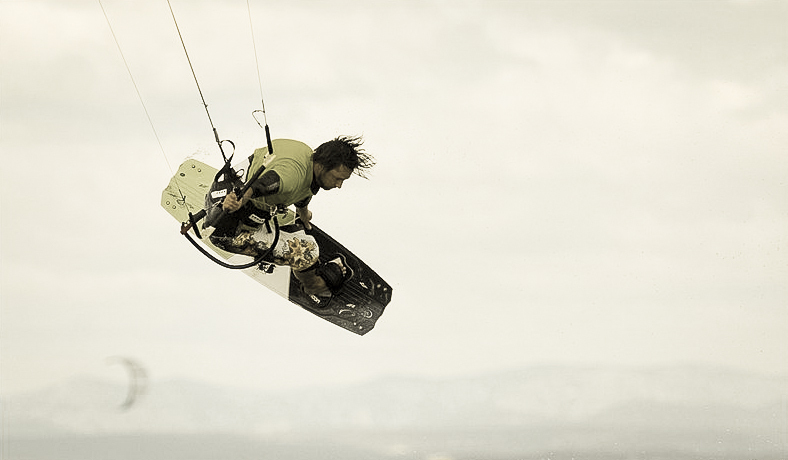 Nicolas Caillou learned kiteboarding in 1998 and was brand manager of one of the biggest kiteboarding brand in the world. 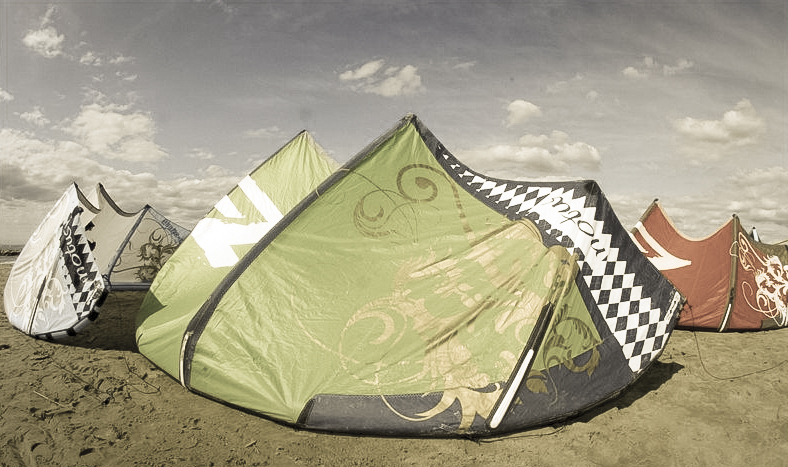 In 2008, he left the company to start his own, ZEEKO KITES. Involved in R&D and marketing, Nicolas has only one goal : create and develop the most performant, reliable and fun stuff to ride. His PhD graduation (dedicated in mathematical model analysis) and his sport level push Nicolas to develop product with a high level approach. He is one of the best rider / designer of the world and he is able to push himself the limit of the products. When the other company needs a rider + a designer, Nicolas is both. 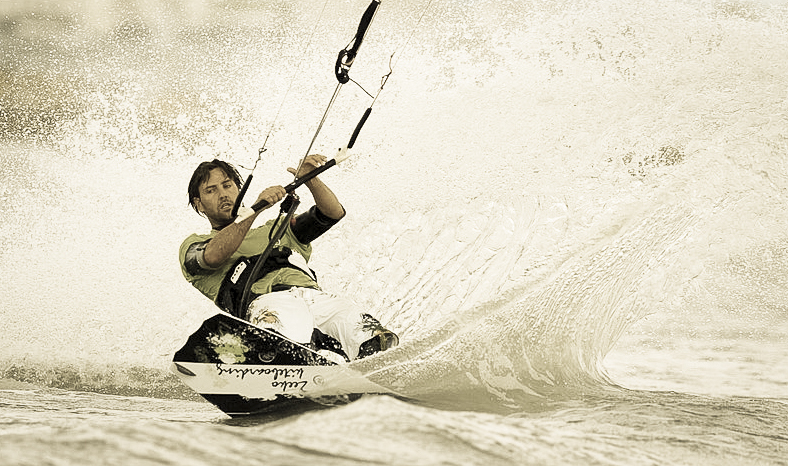 "Kiteboarding is a passion, my target is to develop this sport at the highest level in terms of performance and technology"